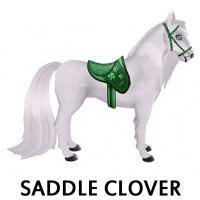 On March 3, 2017 Amaretto celebrated St. Patrick's Day with some St. Patrick's Day Horses! 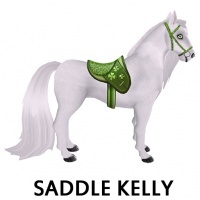 You could get a chance at a Kelly and Clover Saddle from any breeding. 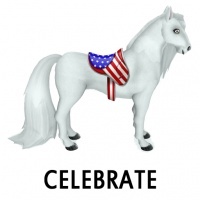 On June 15, 2018 Amaretto held the Amaretto 3rd Country Fair! Saddle Generosity was hiding in the OOAK Seven Heavenly Virtues - Charity Horse. On June 15, 2018 Amaretto held the Amaretto 3rd Country Fair! 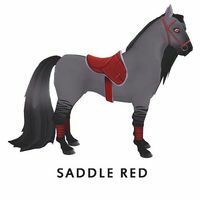 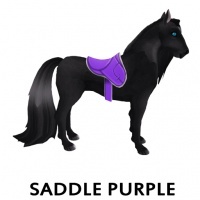 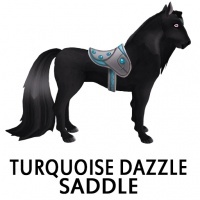 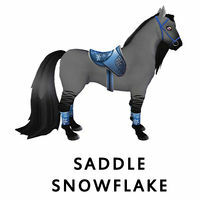 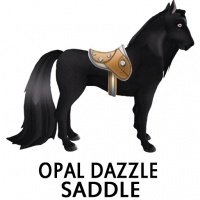 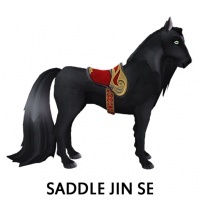 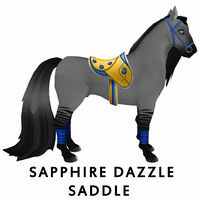 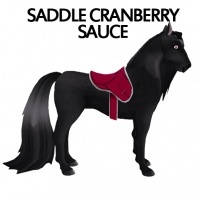 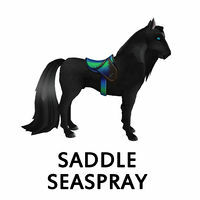 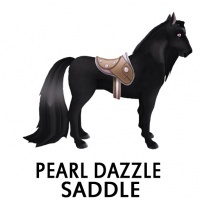 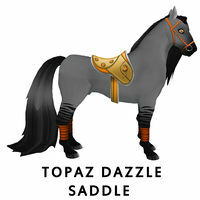 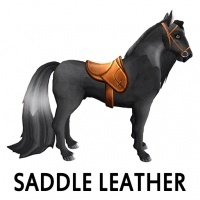 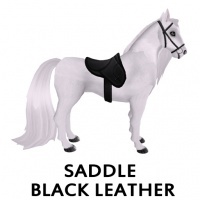 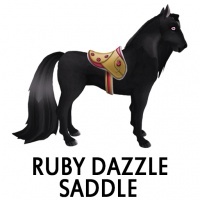 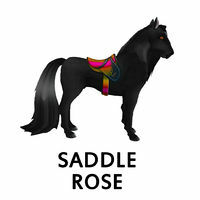 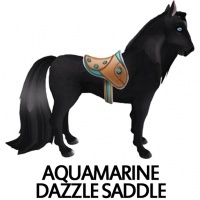 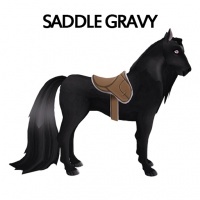 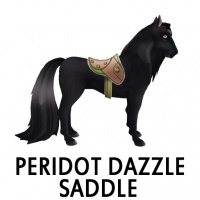 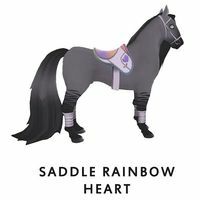 Saddle Selfishness was hiding in the OOAK Seven Deadly Sins - Greed Horse. On November 15, 2018 Amaretto released 2018 Asian Steampunk LE's these horses were hiding the Saddle Hong Se and Jin Se. 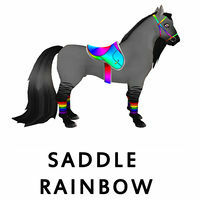 These Saddles DO have the ability to pass! 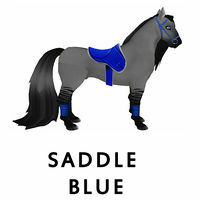 This page was last edited on 10 January 2019, at 20:47.